Superior analog will transport you to the live event. Triangle Art will take you there. Introducing our latest and most affordable turntable – the “Concerto”. We do listen to our customers. 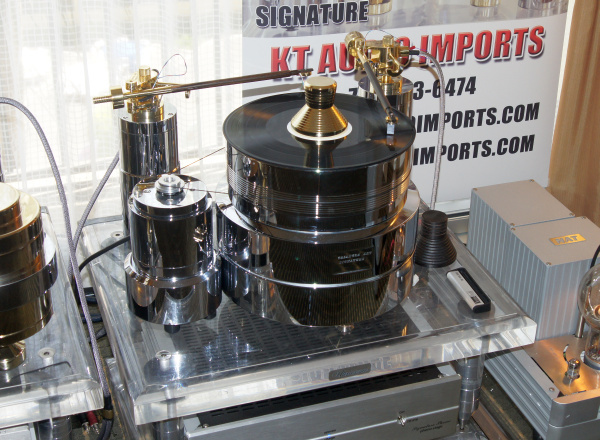 Many have requested that we come out with a reasonably priced Turntable with a smaller footprint. However, we don’t like just coming up with something “cheap” – we want to carry the same build quality and technology that is found in our bigger turntables. The Concerto TT uses the same materials, same bearing and motor as it’s bigger “brother”. 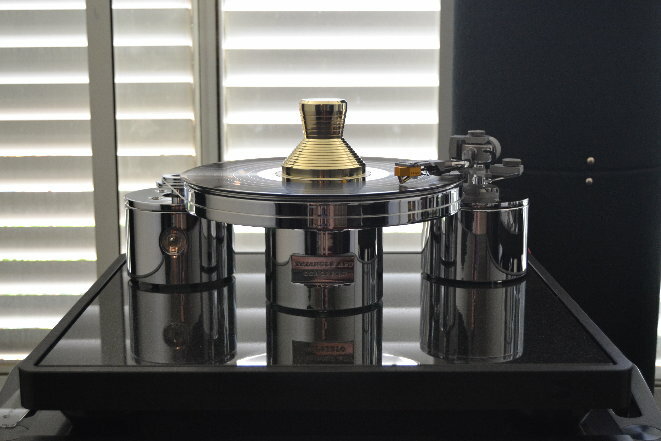 Couple that with a quality Tonearm like the Jelco and what you get is a gorgeous looking smaller unit with amazing sound that does not hurt your Pocketbook! It’s also upgradeable, so when the time comes you can add a better Plinth to the unit.